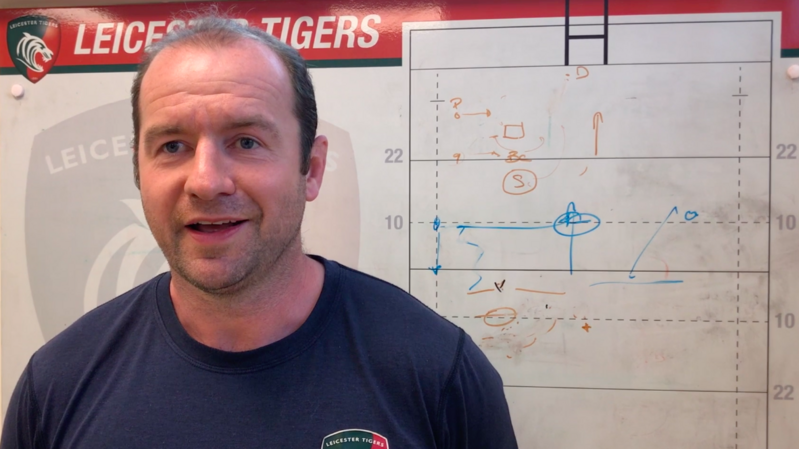 Leicester Tigers wheelchair rugby team enjoyed a winning start to the 2018/19 season last month winning five games out of five in the first Super Series Division One weekend. Claiming top spot, the weekend also saw the first action of the season for two new Tigers recruits; Leon Jørgensen and Kieran Flynn. Catching up after the game, Leon said: “I enjoyed my first weekend of the Super Series with Tigers. We all played hard to win every game and coming out undefeated is a great confidence boost. 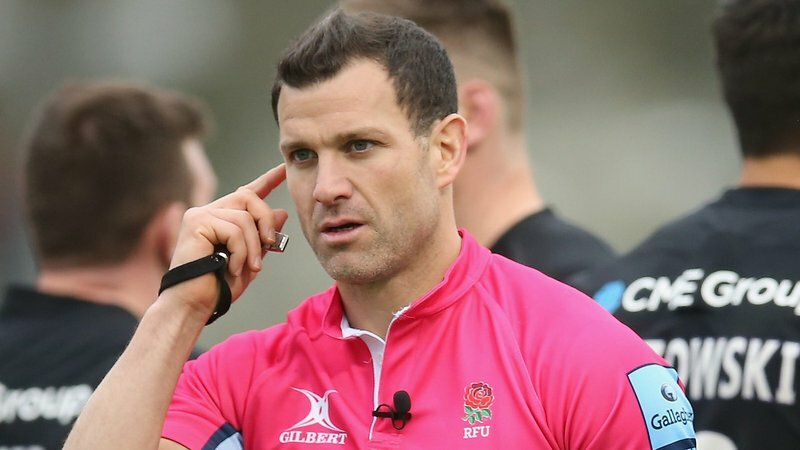 Darren (Matthews) approached me to join Tigers this summer and the team has a lot of experienced players, so I saw a good opportunity to develop my own game. “After seeing how well did after our first weekend together, I want to win the Super Series and Nationals with Tigers. Longer-term, my personal aims for the season are to develop my own game in preparations for the Europeans in Denmark next year." Kieran added: “My first super series with Tigers was a fantastic experience. 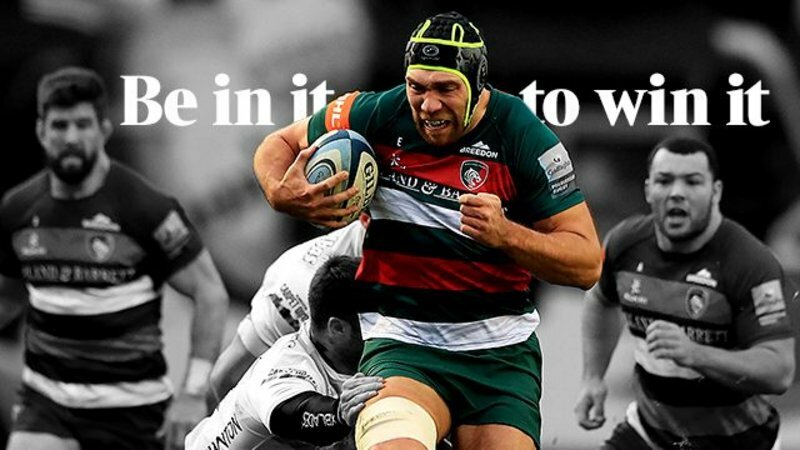 The team have been brilliant in welcoming me and it was a pleasure and an honour to play with such talented athletes with the Leicester tigers badge on my chest." When asked what attracted him to the Tigers set-up, Kieran said: “It was the opportunity to be coached by Darren Matthews and to play alongside the likes of Gavin Walker - who in my opinion is one of - if not - the best player in my classification in the world. 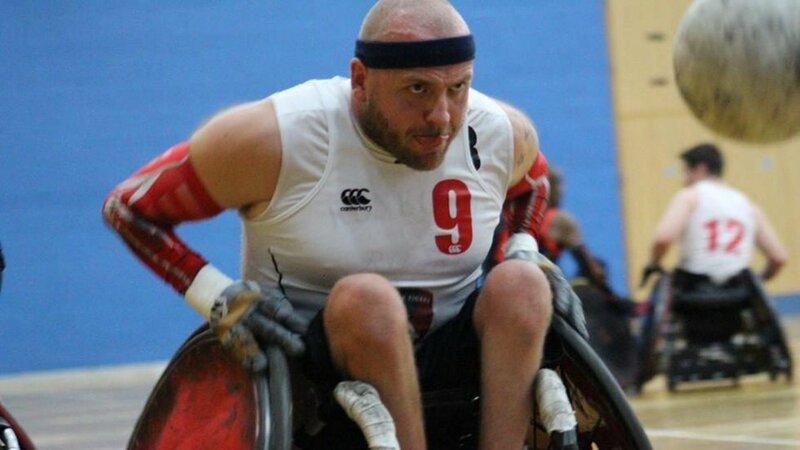 Tigers wheelchair rugby team are next back in action at the Leicester Arena on the weekend of November 24 – 25 before heading to Stoke Mandeville on January 26 – 27. This season, the club is supported by club partner Häfele.